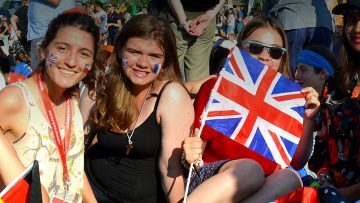 On Sunday 25 November, the feast of Christ the King, the Church invites young people to be at the heart of our celebration of National Youth Sunday. Since many young people also engage with the Catholic Faith through their school, the resources provided can be used in both parish or school settings. 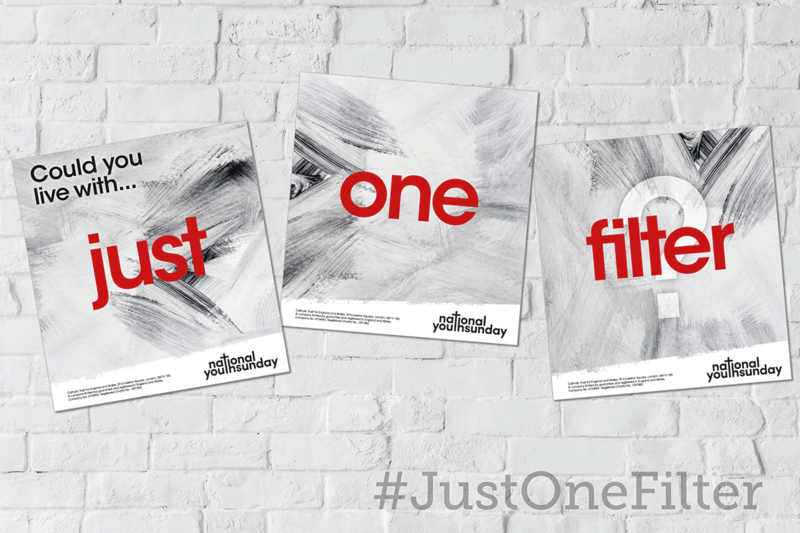 To help engage young people in this celebration we would like to ask them: Could you live with just one filter? No one thinks twice about altering an image before posing it on social media – it’s all just part of the process of attracting as many likes and comments as possible. In preparation for National Youth Sunday we want to inspire young people to think about where else in their lives they are using filters. When we look at our lives through this filter we see ourselves and others as God does, as truly loved, valued, and significant, no matter what is going on in our lives. We want young people to know that they are works of art, masterpieces, lovingly created by a God who knows them and wants to be close to them. In the Gospel reading for the feast of Christ the King we hear that Jesus came to “testify to the truth” and that “Everyone who belongs to the truth listens to my voice” (John 18:33-37). Many of our young people do not hear often enough the truth that God loves them, and that Jesus, King of the Universe, can transform their lives if they allow Him into their hearts. NYS18: Assembly Presentation Slides – to the theme that helps young people think about the filters people use as masks and helps them recognise themselves as God’s work of art. NYS18: Discussion Session – This session can be used with a small group, class or in a large group setting. It provides young people with the opportunity to discuss the questions on the cue cards around the theme. NYS18: Prayer Time – This simple prayer time offers young people the opportunity to prayerfully reflect on their identity through the filter of God’s love. 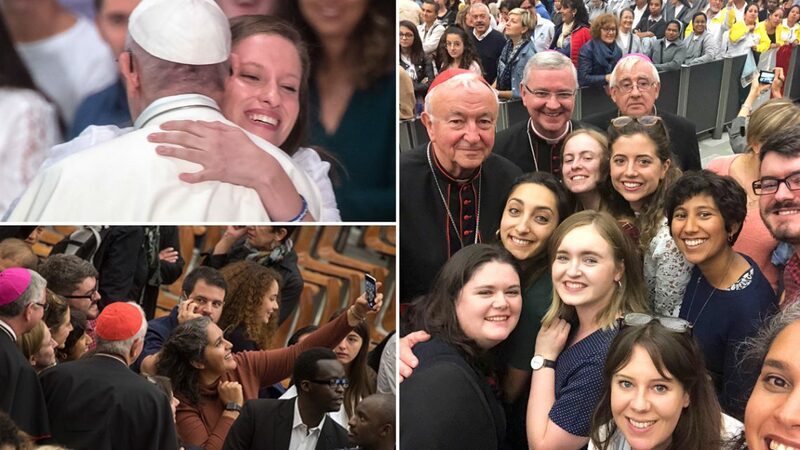 Every few years the Pope meets with thousands of young people from around the World. The Youth Synod aimed to discern how the Church can become better at accompanying young people.